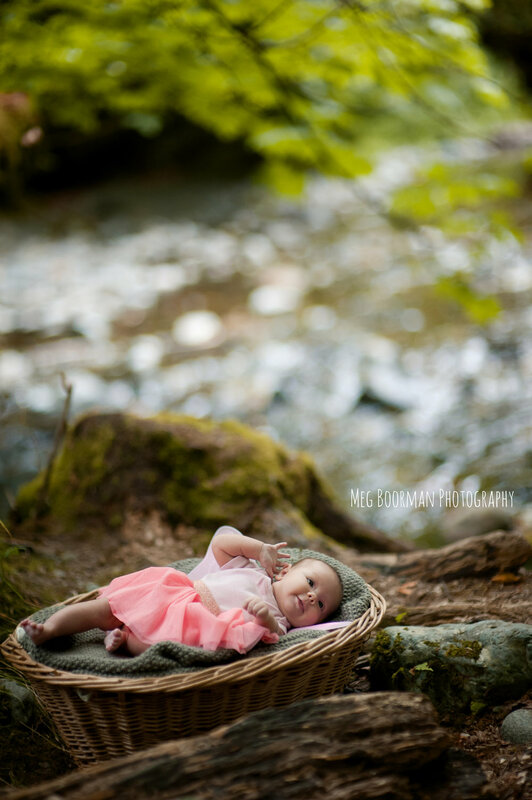 My second model yesterday was tiny little Hannah! She is adorable and just so tiny and cuddly. She was remarkably patient with me for her age and even gave a smile or two. 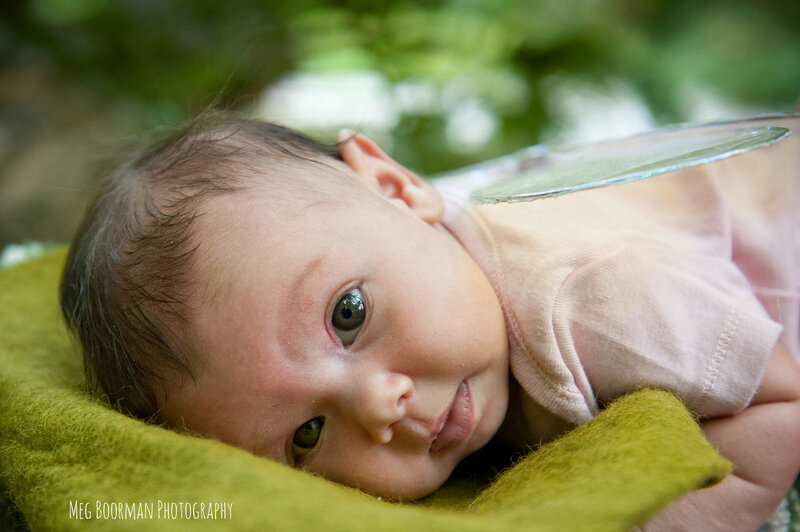 I love getting to photograph newborns and young babies in nature!